Ukraine regrets that the Polish Sejm has passed a resolution recognising the Volyn tragedy as an act of genocide committed by Ukrainian nationalists against Poles. LB.ua has collected the reaction of Ukrainian politicians and experts to this decision of the Polish parliament. Ukrainian President Petro Poroshenko: we should revisit the commandment of John Paul II - let us forgive and seek forgiveness. I regret the decision of the Polish Sejm. I know many will want to use this for political speculations. 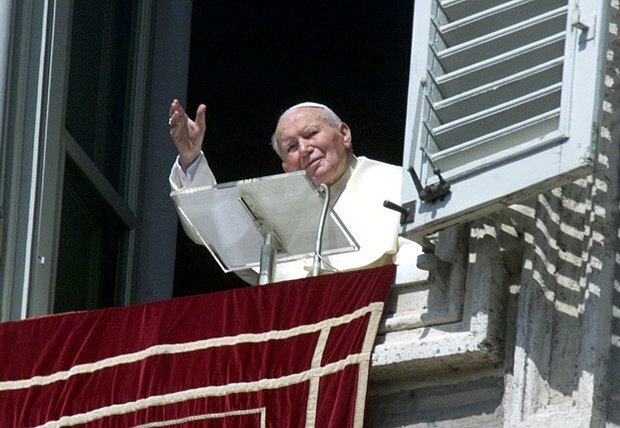 However we should revisit the commandment of John Paul II - let us forgive and seek forgiveness. Only by joint steps can we achieve Christian reconciliation and unity. Only together can we sort out all the facts of the tragic pages in our joint history. And I believe we will continue moving along this path. Ukrainian President Petro Poroshenko lit a candle and kneeled in front of the memorial to the victims of the Volyn tragedy in Warsaw, 8 July 2016. Today the Polish Sejm adopted a resolution on the Volyn tragedy. Emotions took over. The contents of the document are disturbing. It is regretful that Warsaw did not listen to the proposals of Ukrainian officials, MPs and prominent public activists regarding the need to act jointly in this issue for Ukrainian and Polish historians to study all the aspects of this tragedy, MPs of two countries to issue a joint statement. I do not think that unilateral actions can take us to true reconciliation and unity. We need joint steps. 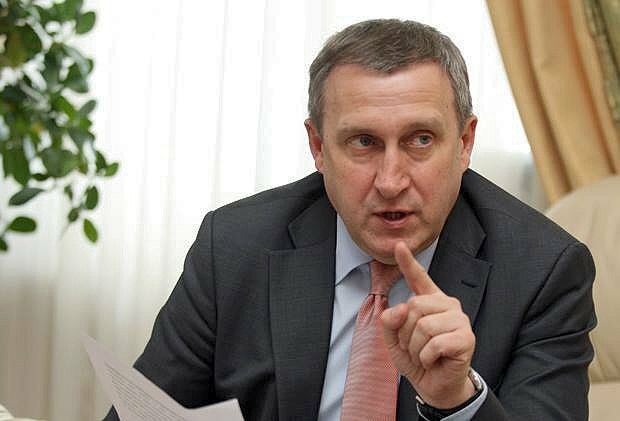 Ukraine's ambassador to Poland, Andriy Deshchytsya: a period of mutual accusations and statements is ahead. It is extremely regretful that when adopting the resolution on the commemoration of Volyn victims, some Polish politicians did not take into account Ukraine's numerous appeals and proposals to give a joint assessment to our joint tragic history. It is regretful that advantage was given to the unilateral political assessment of the events, not international or at least Ukrainian-Polish expert studies and respective legal conclusions on what happened back then. Certainly, this decision of the Polish parliament will not be left unanswered by Ukrainian politicians and MPs who will, each in their own way and logic, prove that Ukrainians were subjected to genocide by Poles. Therefore we may expect a period of mutual accusations and statements. God give us all wisdom to stay within the domain of political debates. No doubt that we have to give our own assessment of our history and condemn the actions and units responsible for the crimes against civilians. This way we will justly draw a line between them and the general heroic process of fighting for the independence and statehood of Ukraine. It is in our interest to do this as soon as possible. 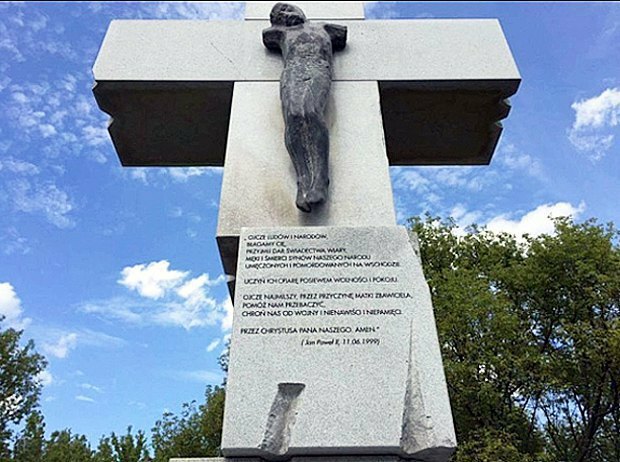 However what the killed Poles and Ukrainians need most is a Christian commemoration of them. And Ukrainian President Petro Poroshenko made a step in this direction in Warsaw, an example to follow, by laying a wreath at the monument and bowed to the Poles killed in Volyn. We need many more such steps on both sides. And it is on these gestures, mutual excuses and joint actions that we should be building our relations and move on. The formula of mutual significance and independence of Ukraine and Poland for each other and for the stability and security of the region has repeatedly proven itself right. Now it is our duty to show the future generations of Ukrainians and Poles as well as the international community that we are above the attempts to drive a wedge between us and our spirit is strong enough to maintain peace, unity, mutual respect and solidarity between our nations. Volodymyr Vyatrovych, director of the Institute of National Memory: It is not a historical decision, but a historical misunderstanding. The Polish parliament's decision became an unpleasant but legitimate result of the growing anti-Ukrainian hysteria and unwillingness to get to the bottom of the difficult history in Poland, which are provoked by political forces, including those in parliament. In fact, it has nothing to do with commemorating the killed. The conflict of the past is instrumentalized to earn political dividends today. Unfortunately, this Sejm decision does not end the anti-Ukrainian tide in Poland which has been getting strength over the past several months. The propaganda film "Volyn" is planned to be premiered there in the autumn, which would only add to the one-sided perception of the Polish-Ukrainian conflict in the past war. It is sad that Polish politics lacks wise and brave politicians (no-one voted against the resolution and only 10 abstained) who could stop unnecessary political disputes about the past which have been taking place amid the growing military threat from the east. I am not ashamed of Ukrainians in this dispute - both civil and political activists worked nearly in unison for the memory of the past conflict not to become a source of a new one. The formula "we forgive and ask for pardon", which was offered by Ukrainians time and time again, is in fact the only possible format for soothing the wounds of the past. But this time Ukrainians' offering hand was left hanging in the air. The Sejm resolution largely derails any achievements in Polish-Ukrainian dialogues but it does not make it less relevant. The political decision about the genocide of Poles is an expression of sorrow not for the killed people but for the lost territories. During World War II a much bigger number of Poles, including from so-called Kresy, were killed by the Nazis and Communists but the Polish parliament did not consider a single resolution which would recognise these murders as a genocide. Instead they pressed the accusations against Ukrainians. Is not it because a bigger part of so-called Kresy is now a Ukrainian territory? The Sejm resolution on the Volyn tragedy is a result of the absence of dialogue between the two parliaments, casual diplomacy and both sides' striving to earn cheap political points! The decision is purely political and short-sighted and is not meant to establish historical truth or reconcile the nations. On the other hand, thanks to Vadym Kolisnychenko and other Kremlin agents, we have created grounds for this voting by the Sejm. George Soros describes Ukraine as "EU's greatest asset"